Almost 285 million people around the world are blind or visually impaired, even though 80% of blindness is avoidable. L'OCCITANE supports the fight against avoidable blindness by supplying quality treatments and encouraging local initiatives since 2000. 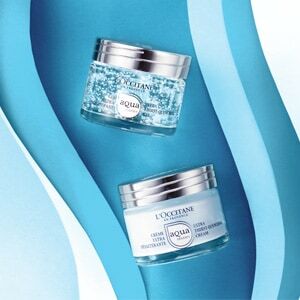 As L'OCCITANE is a sensorial brand, sight appeared as a designated commitment. As such, the L'OCCITANE Foundation has decided to fight against avoidable blindness by supporting the access to quality eye care services with ORBIS since 2000. Visit the L'OCCITANE Foundation's website to find out more on its scope and actions. 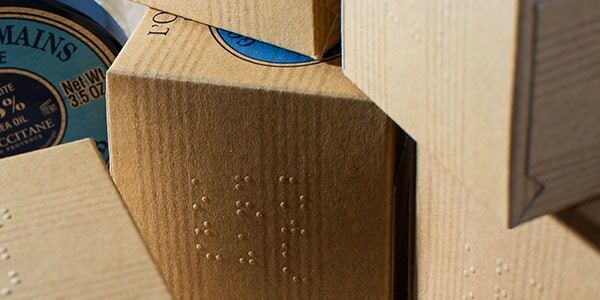 Since 1997, the company writes down the name of the products in braille on most of its packaging. In addition, the Foundation mobilizes the L'OCCITANE employees across borders for projects of general interest. In June 2016, employees took part in "Race for Vision" through which they collectively ran 95'000km and raised funds for the visually impaired. As a result, more than 31'000 people will receive eye care treatment. 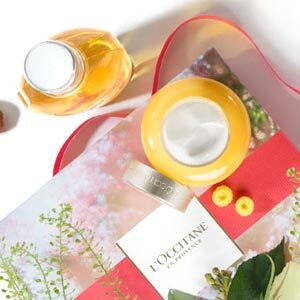 Over the past years, L'OCCITANE has launched exclusive "solidarity products" to raise funds and provide eye care. 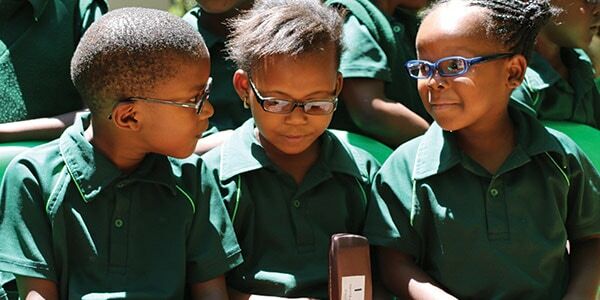 100% of the profits* of the sales support eye health projects internationally, in partnership with NGOs and the L'OCCITANE Foundation. Thanks for your support, there are 2 millions of people have already received eye care in developing countries since 2000. *Retail price in stores minus taxes, transport and production costs. If there's one thing we are passionate about at L'OCCITANE, it's taking up new solidarity challenges. 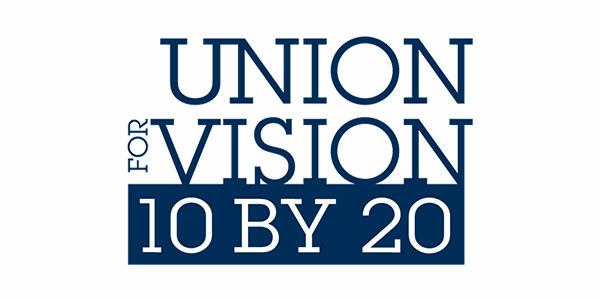 The new ambition of our "Union For Vision" program is to reach 10 millions beneficiaries of quality eye care services by 2020 - the 10 by 20 objective! 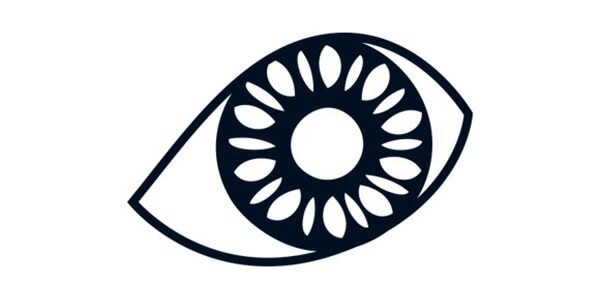 Stay tuned to discover and take part in our future initiatives to fight avoidable blindness. Since 2000, L’OCCITANE has been partnering with Orbis, a non-profit organization committed about Sight. 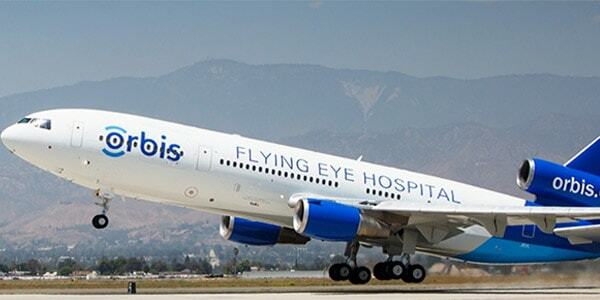 In particular, the company has supported the launch of the new Flying Eye Hospital, a one-of-a-kind aircraft that travels around the world training doctors and nurses how to implement eye-saving procedures. The new aircraft was unveiled in Los Angeles in June this year with a dedicated L'OCCITANE laser eye treatment room. It will tour the US, Europe and Asia this summer before lifting off on its first two sight saving missions in China and Indonesia.